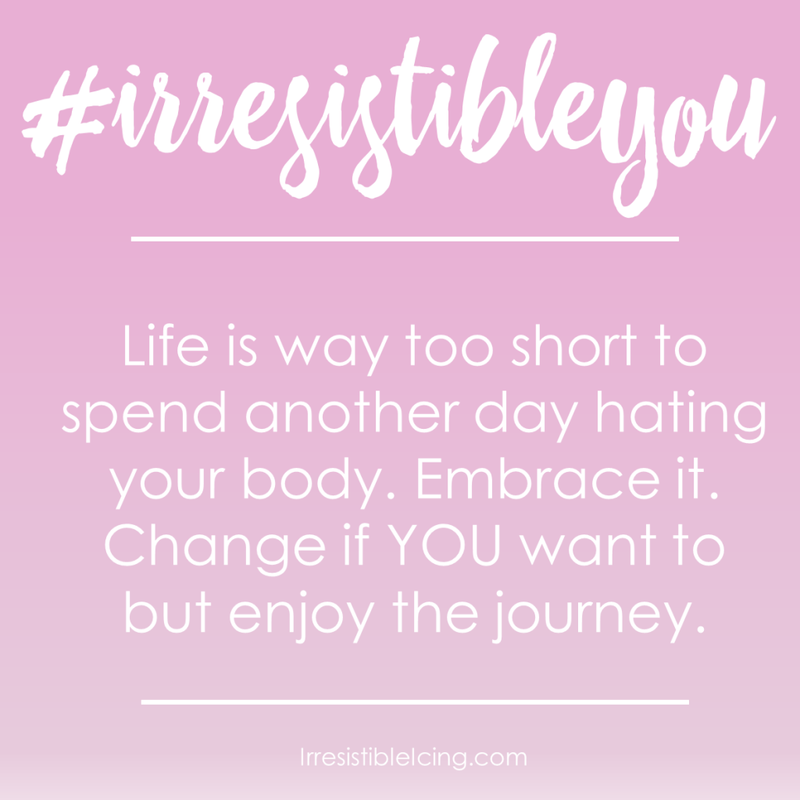 I started posting all of the #IrresistibleYou tips that I share on Facebook on their own page here on the blog. I’ll still be sharing these on Facebook but now you can reference them again here all in one place! ♥ I’m so sick of all this plus sized discrimination. Check out what happened with this Lane Bryant commercial. ♥ Loving this swimsuit cover up from Forever 21! ♥ Thank You Melissa McCarthy! Somewhere along the way society’s gotten so hung up on appearance. Maybe social media’s got something to do with it. But the past few years, it’s like you need to look like that thin girl in the ad or TV show, and anyone else is called “plus sized” or body shamed for it. I don’t get it. Why be so stuck up on looks. There’s so much more to a person than how they look. I think social media has definitely put a bigger spotlight on it. No matter how you look you can BE irresistible!